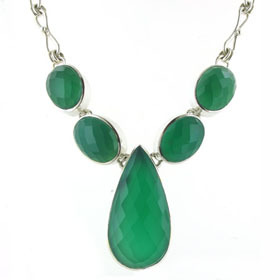 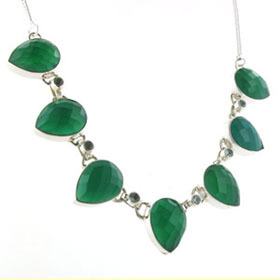 This is a great style necklace for fastening up and forgetting. 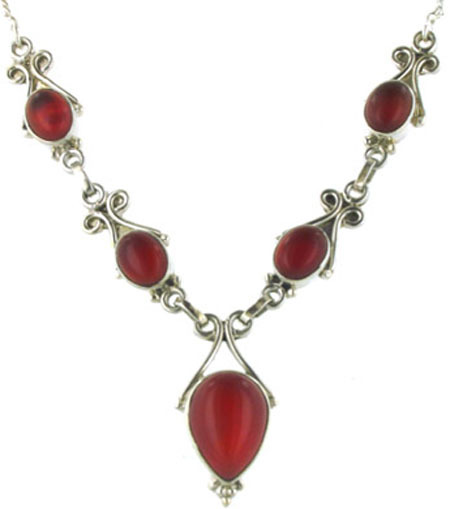 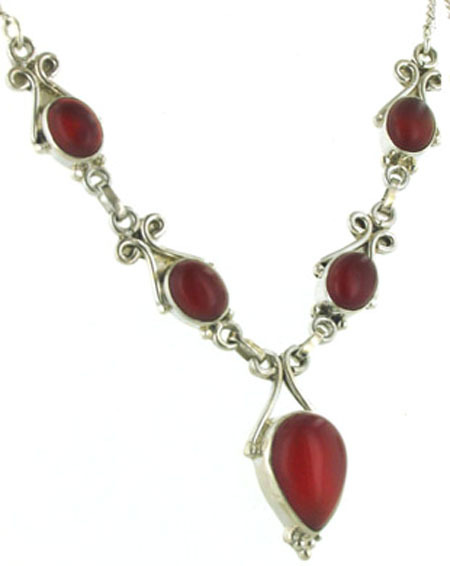 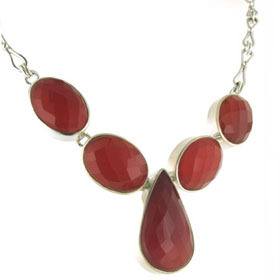 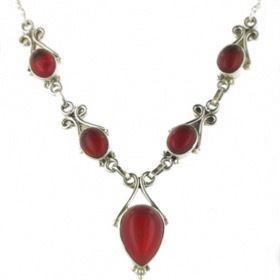 Easy to wear and full of grace, this red onyx pendant necklace will go with casual and dressed up outfits. 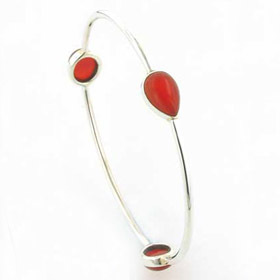 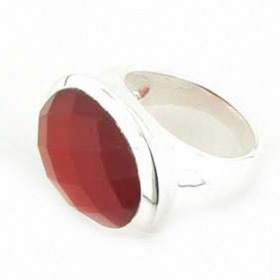 Red onyx is a brick red colour and semi-opaque. 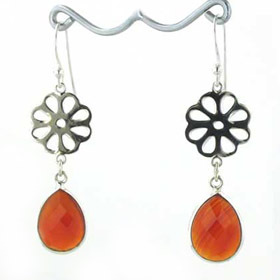 Held up to the light the characteristic translucence is visible as a warm orangey red glow. 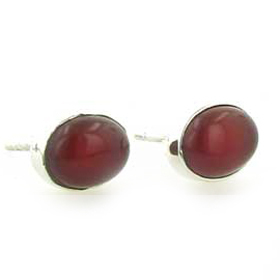 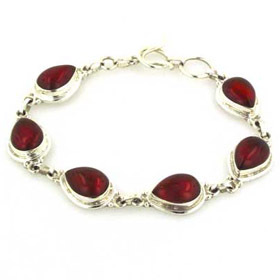 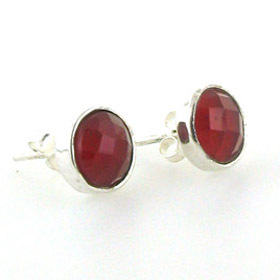 Explore our other pieces of red onyx jewellery to make a set.